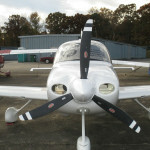 1,061 Total Time on Airframe, Engine and Propeller. 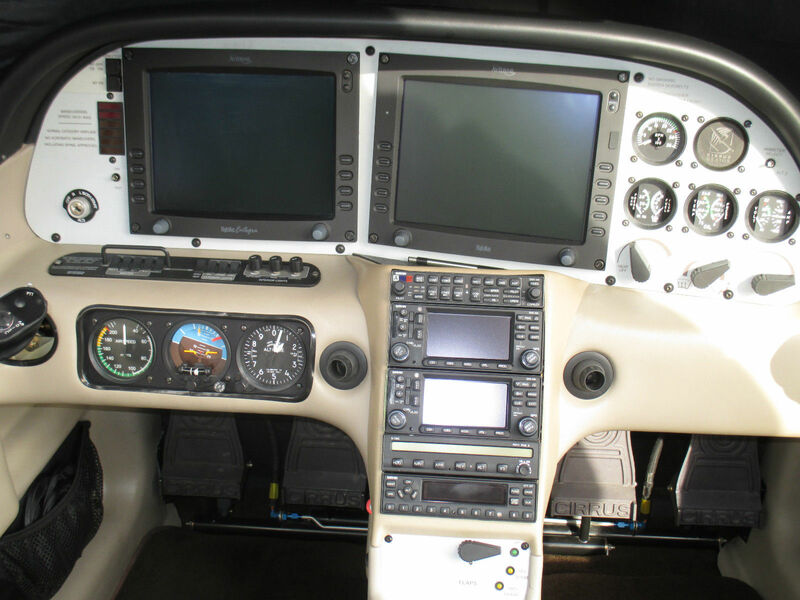 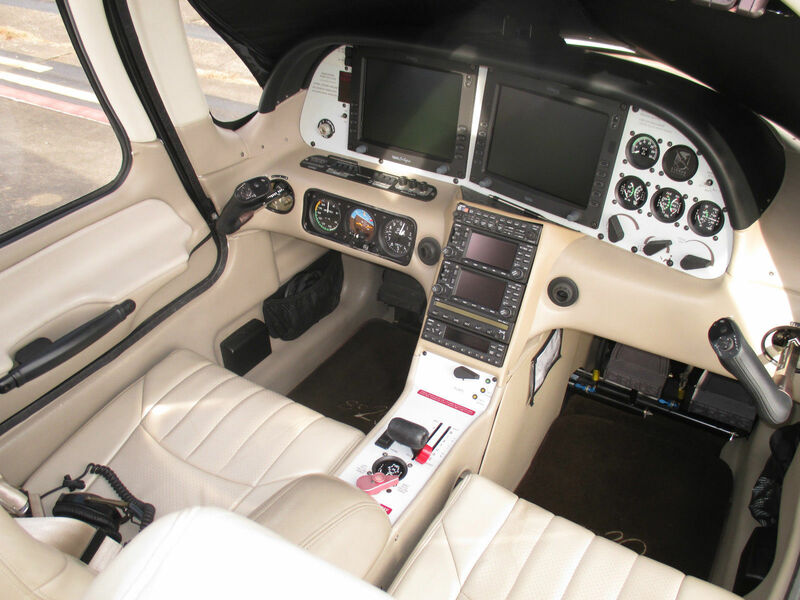 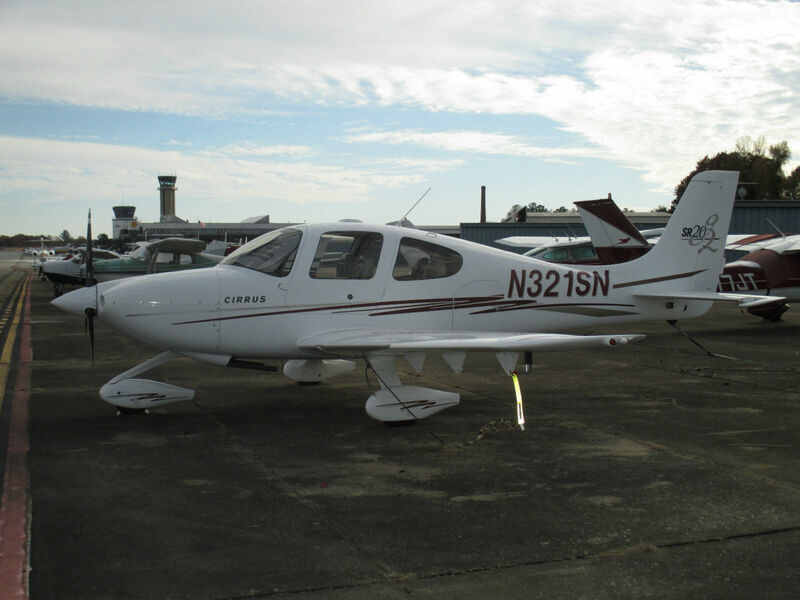 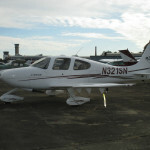 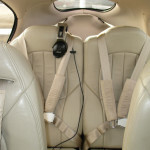 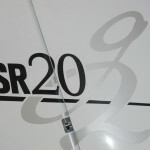 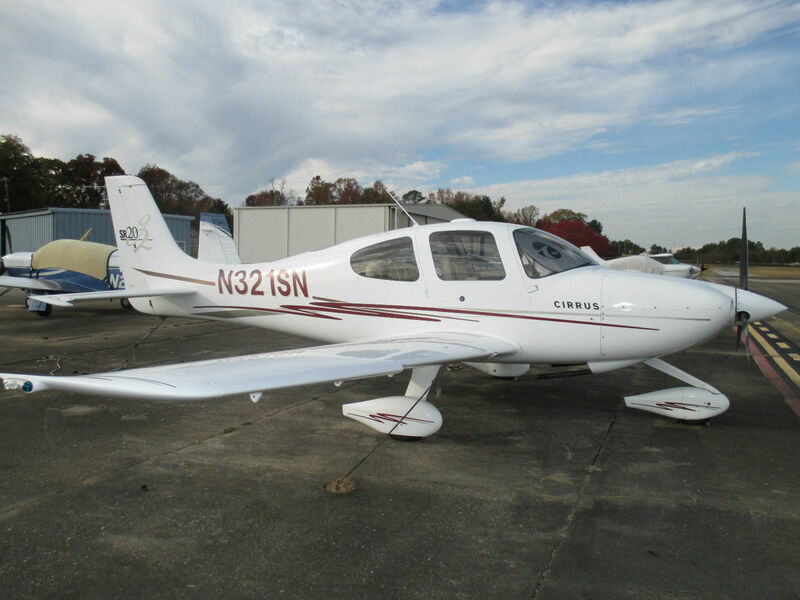 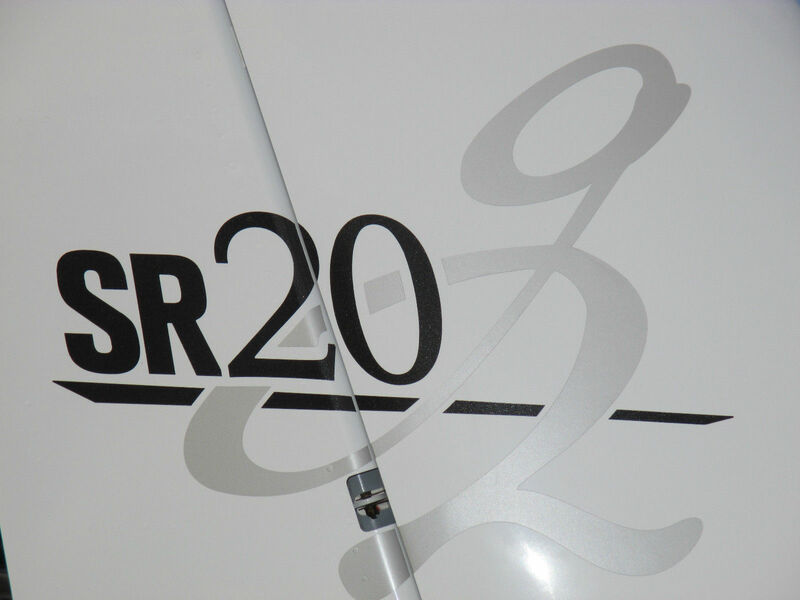 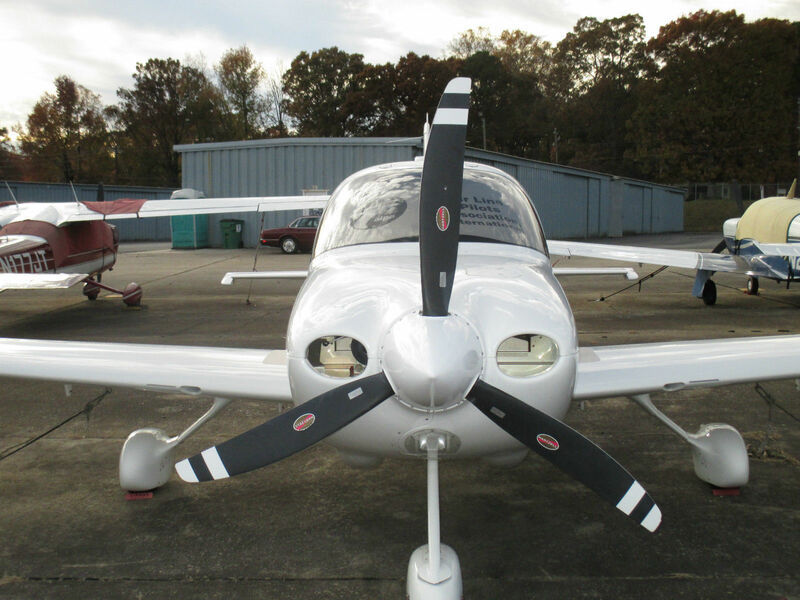 This very nice Cirrus SR-20 G2 is well cared for and offered for sale by the airplanes second owner. 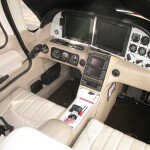 Beautiful paint and interior- good maintenance- all logs since new. 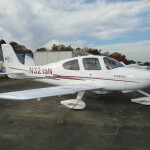 Overall pearl wth garnet and gold accents. 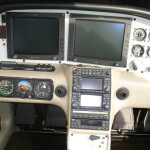 Two 10″ Displays For MFD And PFD Functions. 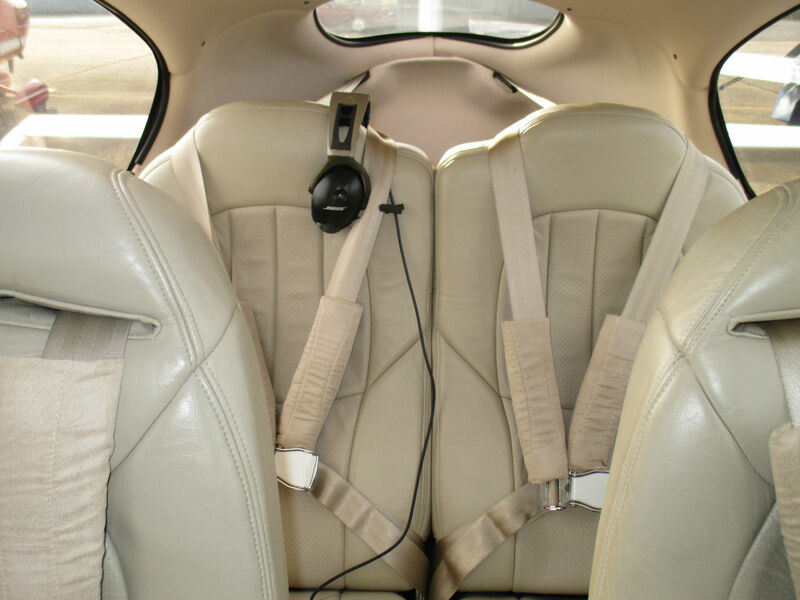 Skywatch Active Traffic – a $13k option!